Z for zucchini! I was waiting to use zucchini in my cake or bread since a long time. Finally when I got the opportunity to do so, I realised that we had too many cakes in the recent times. So cake went out and breads are usually a weekend affair to be enjoyed for 2 to 3 days. 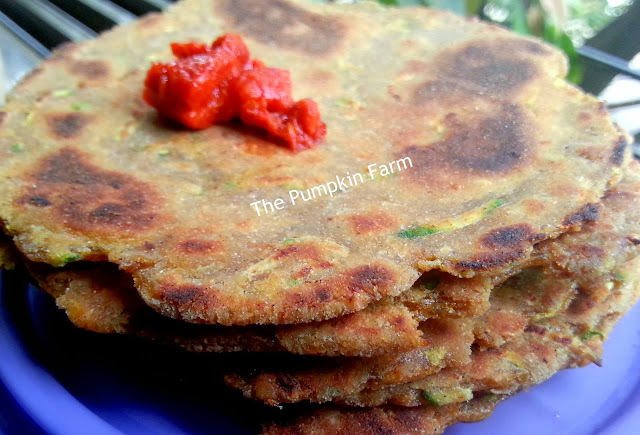 My SIL mentioned about zucchini parathas and it had been playing in my head for a while. So I made these but my way. It turned out very good and we finished them up as our breakfast. So for the final day of the big marathon, try this dish..
1) In a large basin, mix all the ingredients and knead a soft but firm dough. Use little water at a time. 5) Roast on a non stick griddle pressing all the time with a spatula. Use oil if you need to. 6) Remove when you have some dark spots on each side. very very delicious paratha with zuchinni :) very innovative recipe dear :) great work done !! Oh this is like dud hi an theplas...interesting na...my daughter makes these in Japan...Pradnya it has been great running this marathon with you...it sure was a learning experience. oh that is delicious!!! love the rustic look of the bread!! love the rustic look of the bread!! wow!! 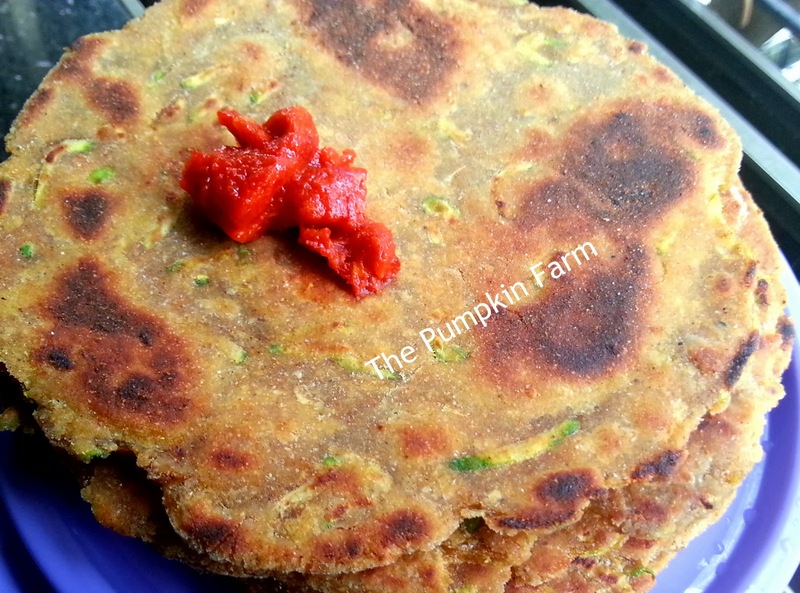 Zucchini rotis, wat a better way to sneak this zero calorie vegetable. Wow! this is something which I would love to make. The parathas are surely so tempting..and yes to use a new vegetable, parathas are the best option..it has been fun doing this series Pradnya...great job! Such a healthy & delicious paratha. Will have to try these soon because zucchini is one veggie that I always have in my fridge. Zucchini flatbread look delicious ! 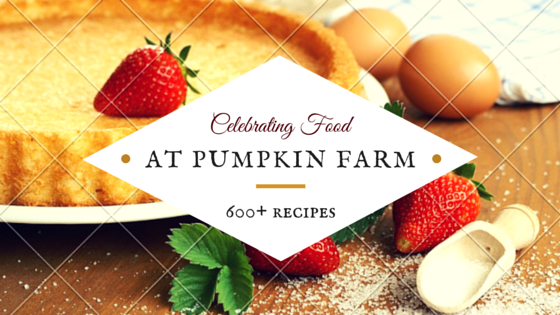 Loved all your recipes in this edition! Ooooh Scrumptious. They look so crisp and tasty. Now only if I had some zucchini on hand. Looks healthy and tasty with curd. Great Parathas. Must tell the girls they are dudhi paratha :D Loved the series with you Pradnya. I have learnt a great many dishes from you.